Dr Josh Byrne is an environmental scientist, researcher, author, TV presenter and avid gardener. 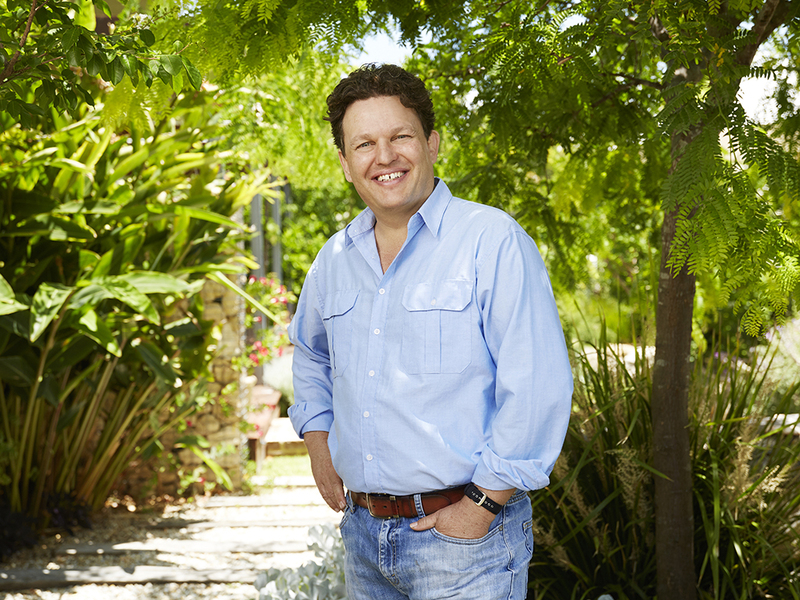 Best known for his role as the WA presenter on ABC TV’s Gardening Australia program, Josh is also Research Fellow with Curtin University’s Sustainability Policy Institute (CUSP) and an Adjunct Associate Professor with the School of Civil and Environmental Engineering at the University of New South Wales. His research activities span high performance housing, water sensitive design and sustainable urban developments. He currently leads two national research projects for the CRC for Low Carbon Living related to mainstreaming high performance, low carbon housing. Josh Byrne is the Director of Josh Byrne & Associates (JBA), a multi award winning Fremantle based consulting practice integrating the fields of landscape architecture and urban sustainability. Josh is Patron for the Conservation Council of WA, the Living Smart household sustainability program and Sustainable Gardening Australia and an Ambassador for Nature Play WA.